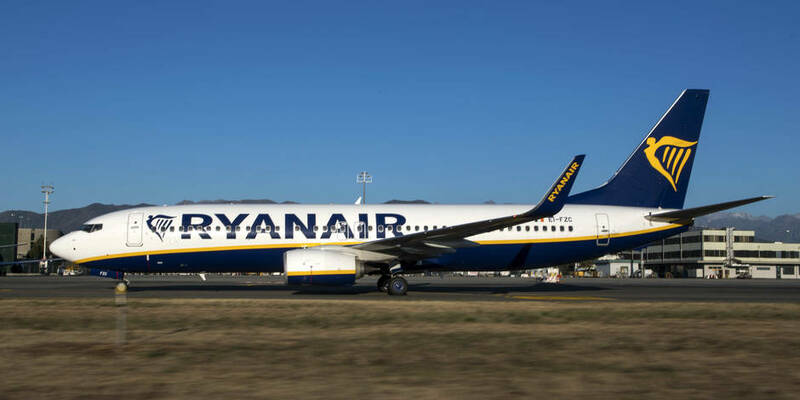 Operating a fleet of more than 430 Boeing 737 aircraft, Ryanair offers the opportunity for experienced Pilots to fly our passengers safely across 86+ bases on over 2000 daily flights. Our recent aircraft order of 180 further Boeing 737-800, as well as options for 100 more Boeing 737 MAX 200’s, has created an exciting environment for ambitious pilots who want to become part of Europe’s favourite airline. Due to our extensive growth we are currently hiring Direct Entry Captains to be based at our Moroccan bases in Marrakesh and Fez who are type rated on Boeing 737 aircraft. Why join our team: Why not? Apart from growing faster than any other airline in Europe, we have one of the youngest fleets in the industry, flying to a wide variety of destinations. Unrivalled career progression – new aircraft and bases create opportunities for promotion to LTC, TRE, Base Captain, etc. Job security – permanent and contract positions available in one of the most successful airlines in the world. New modern fleet – our fleet consists entirely of next generation Boeing 737-800s with an average age of five years, with Boeing 737 Max 200’s arriving in 2019. Does the applicant have the right to work in Morocco? Licence Type – a) EASA Part FCL b) JAR FCL c) National Licence compliant with ICAO standards Note: c) Will require IAA validation – (Some national licences will not be accepted by the IAA). Validity of Medical – Must hold a valid EU (Part-MED) issued Class 1 medical certificate. Minimum of 2,000 hours on a Multi-crew, Multi-engine aircraft weighing in excess of 30,000kg MTOW with an established airline. Minimum of 800 hours Pilot in Command (PIC) on a Multi-crew, Multi-engine jet aircraft weighing in excess of 30,000kg. (No PIC hours on Turboprop aircraft shall be considered). Minimum 500 hours PIC on the B737-300 to 900 series. Applicant must have the B737 300-900 type rating listed on the Licence. For JAA & EASA licence holders the application must be made within 36 months of the most recent B737 300-900 “Valid Until” date specified in Section XII “Certificate of Revalidation”. i.e. the B737 300-900 Rating must not have expired for longer than 3 years at the intended (OCC) course commencement date. English Language Proficiency – minimum required proficiency Level is Operational Level (Level 4). (Written proficiency is required at Operational level). (Reference: ICAO Doc 9835). Must have operated on B737 300-900 as Commander within the 36 months prior to the course start date.